Fluorine is the ninth element of the periodic table, the most reactive of them all. It is able to create the strongest compounds and to interact with all the other chemicals elements. 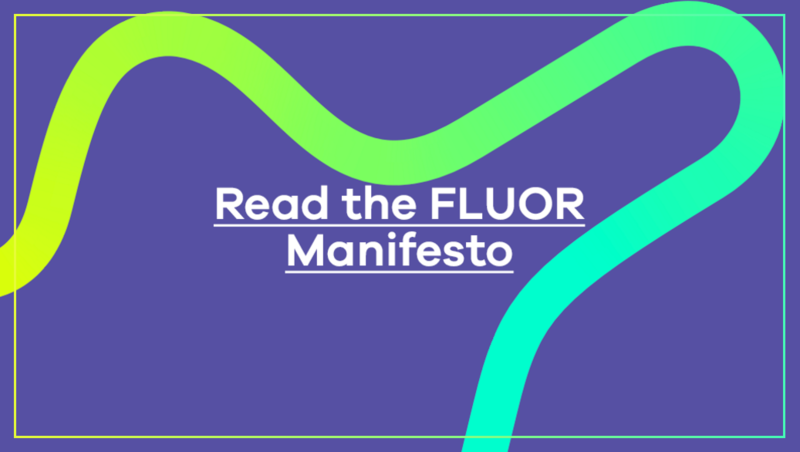 Hence the decision to name our agency FLUOR (from which, given our marked international character we have removed the accent mark and wrote it in capital letters). 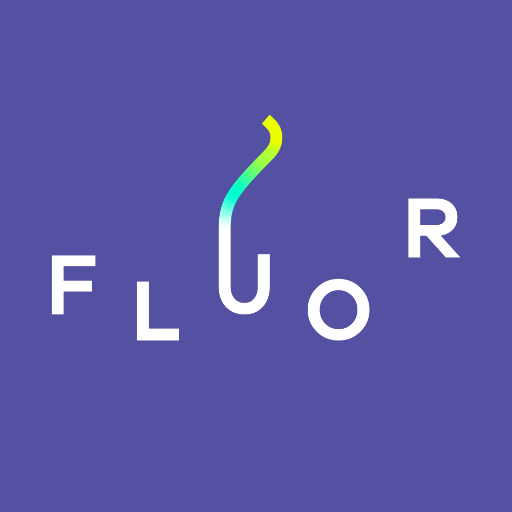 We like to say that FLUOR, from its very conception, has becomes the world’s largest creative innovation agency. 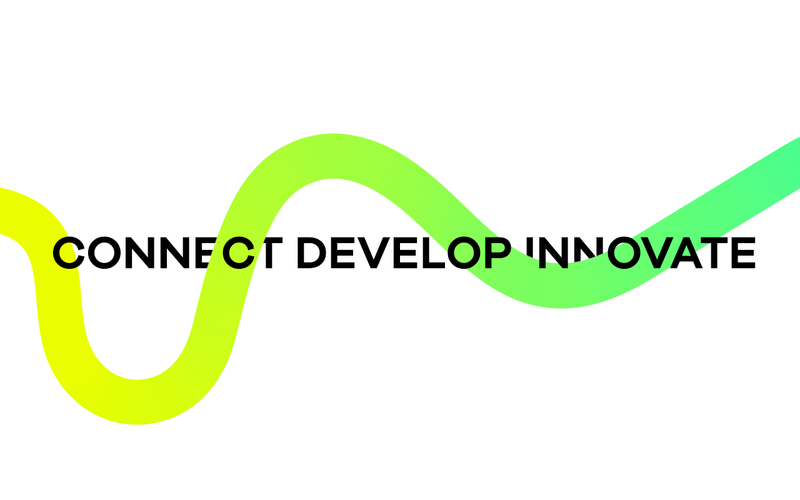 And it has been able to do so because we propose a methodology that we call ‘Connect + Develop’: a new model for the management and development of innovation that allows the company to face any project with the ability to provide solutions. We are convinced that over the coming years real innovation will begin to be seen in structures of this type, and we are the first ones to lead this change. That is the true disruption of FLUOR. Because we’re also undertaking this from the perspective of one who is sure that success goes hand in hand with the best. We will not talk about suppliers but partners, we truly believe in this model.